The problems of the generalist stand out upon closer examination. When first introduced to Dramatica, many writers find familiarity in narrative Elements like Pursuit, Avoid, Temptation, and Conscience. Writing a story based on these problematic motivations is easy. Everyone’s problems stem from rushing in without looking first? I’ve seen Thor: Ragnarok, so yeah—Pursuit makes sense. Indulging or embracing immediate benefits as a source of conflict? Moulin Rouge! is a personal favorite, so Temptation makes perfect sense to me. This Dramatica stuff is a cinch. This is what they think—until they run into Elements like Induction, Deduction, Reduction, and Production. I’m supposed to write a story about Induction? I chose writing specifically because I hated Physics in High School! The Dramatica® theory of story ships with a comprehensive dictionary. While thorough and enlightening, the density of the material often leads the neophyte writer astray. They focus on the letter of the law, rather than the law itself. Gaining a sense of the narrative Element serves the writer better than a complete understanding of each and every term. Production is a process of thought that determines potential. Almost like deduction in reverse, rather than arriving at a present truth by limiting out what cannot be, Production arrives at a future truth by limiting out what can not happen. What the @#$!? does that mean?! Compared to Pursuit or Temptation, Production seems wholly alien and a roadblock to greater creativity. Until one learns that Production as a narrative Element is really just defining the motivation of a “drama queen.” Making mountains out of molehills? That’s Production. Think Mark Zuckerberg and the creation of Facebook in The Social Network. Objectively speaking the Production of Facebook creates all kinds of conflict, but personally—from the perspective of the fictional Mark himself—making a “production” out of every interaction with someone as close as his girlfriend leaves him ostracized and alone. Our service Subtext for Writers maintains a complete and comprehensive list of Storytelling Examples for every narrative Element—more importantly, this list is continuously updated. After finishing the first draft of this blog post, I opened up Subtext and added “drama queen” for Production and additional examples for the remaining Elements in this quad. Converting these to describe processes that motivate conflict is the hard part—but the part that reaps the most significant benefits. Those familiar with Object-Oriented Programming (OOP) latch on quickly to this idea of narrative structure as a method. Pursuit isn’t merely one guy chasing another—it’s the process of Pursuing that creates the conflict. In programming, the Pursuit method is “called,” and the response is the Outcome of that narrative Element. Call Production, and one receives “drama queen” in response. 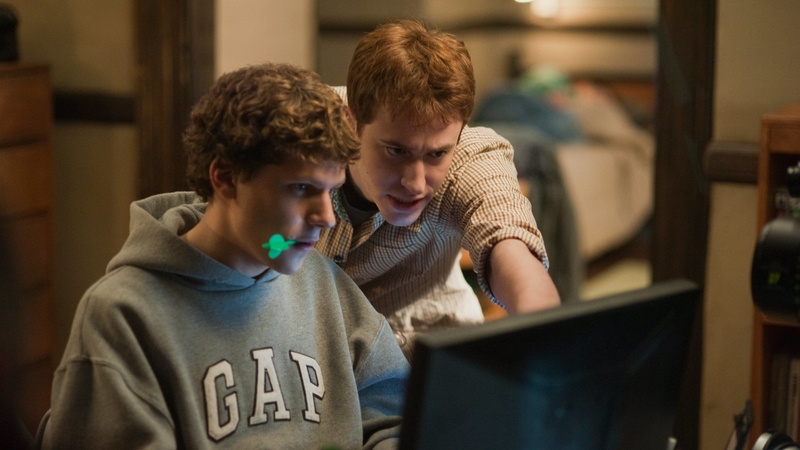 Zuckerberg in The Social Network is one interpretation of that request. Call Reduction, and one receives “narrow-minded” in response. 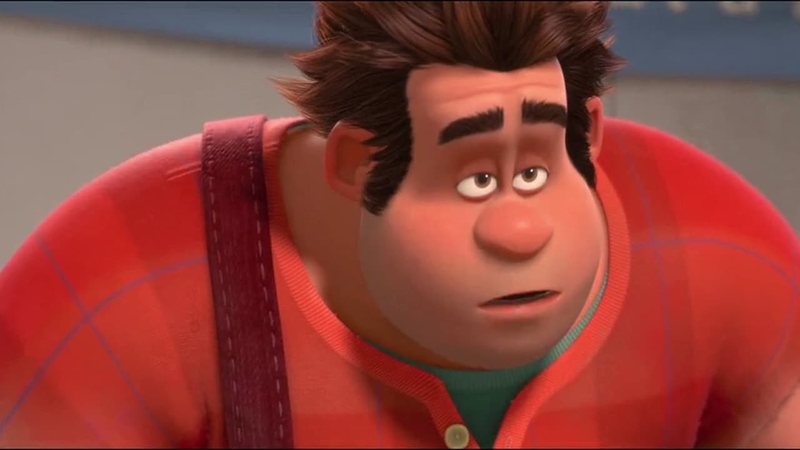 Ralph in Wreck-It Ralph is a perfect example of this element in conflict. Everyone reduces Ralph down to the role of Villain—and it motivates every blundering move he takes. Call Induction, and one receives “generalizing” in response. Generalizing? How is that a Problem? If you’re having trouble coming up with an example of how generalizing creates conflict, you’re not the only one. Out of the 400+ films, novels, and plays analyzed in Subtext, there isn’t one that features Induction as a personal problem for the Main Character. As a culture (Western), we don’t tend to think of generalizing as a personal problem. Here, Subtext reveals an area of narrative relatively unexplored. Problems of Avoidance run rampant in our culture: Mad Max: Fury Road, Black Panther, The Lion King, Collateral, Finding Nemo, Nebraska, Trainwreck, and The Graduate all feature Main Characters motivated to Avoid. Problems of Induction find no comfort within the experience of our writers. If you’re looking for something unique and new to write, set Induction as your Main Character’s Problem and begin brainstorming scenes that showcase the problem with generalizing. Finally, call Deduction and one receives “specificity” in response. 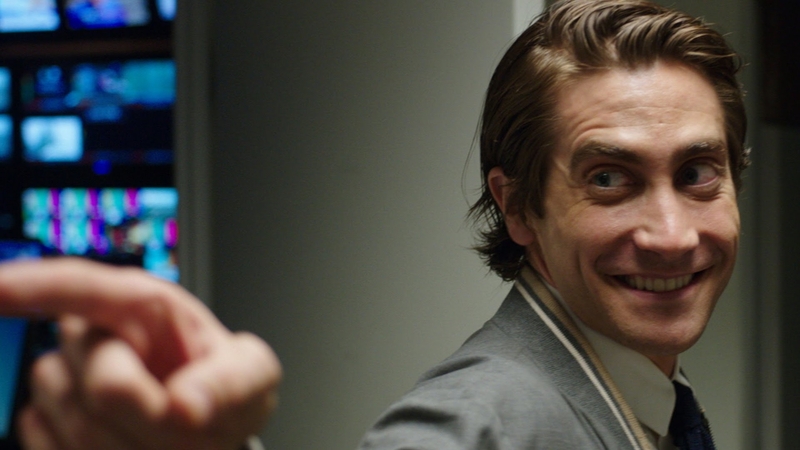 Lou Bloom in Nightcrawler moves through the underground world of sensational journalism driven by specificity. The detailed conclusions he gathers from his reading and learning paint a precise picture of the kind of life he wants to lead. In the past, many took a generalized approach to understanding narrative. Heroic journeys. Saving cats. Questions of dramatic tension. Inferring meaning and theorizing narrative structure from nothing. Which is probably why you can’t find a narrative with Induction as a Problem—no one wants to face the reality that their generalist approach is an actual problem. The Dramatica theory of story takes Lou’s approach—albeit with less violent consequences. Instead of generalizing narrative structure, the writer familiar with Dramatica specifies in no uncertain terms the narrative elements that define the conflict in their story. Stepping back, one sees the Focus of Narrative First and Subtext as Reduction—the “narrow-mindedness” of previous incarnations of story structure called out for its deficiencies. The hundreds and hundreds of articles and the narrative service Subtext represent the Direction of Production engendered by yours truly—a true “drama queen” when it comes to matters of drama. The real Problem, as with all narrative, lies underneath. General concepts of story structure—the process of Induction—fail to grant much traction in the development of a reliable and compelling writer. Working step-by-step to accurately develop a comprehensive understanding of narrative is the Solution of Deduction for all writers. Whether through our Introductory Email Course to Dramatica or through the process of building stories within Subtext, the writer of tomorrow draws their own conclusions as to the best use of this material. And in turn, we all benefit from more meaningful stories.